3.How do I place my orders9 LONGLAND: Just feel free to Email or Call us directly. 6. When can I get the new samples9 LONGLAND: New sampling only take 7 days. 7. When can I receive my order9 LONGLAND: Bulk only take 20 days. 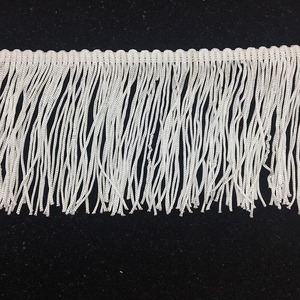 It is easy to operate and convenient to used This rayon fringe is so soft and elastic that it can be bent freely It&rsquo;s widely used in sofa . The advanced machines and hard-working employees make our product We are a professional decorative accessory company integrating R&D, manufacturing, QC and marketing. Based on the ever innovative concept, and the tenet of "seeking clients with reputation", Yizhong is becoming a leading group in the realm of decorative accessories. 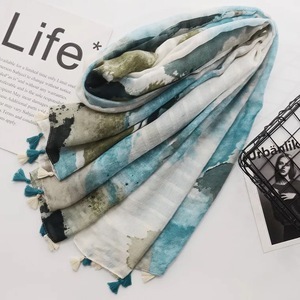 Soft Silky Reversible Paisley Pashmina Shawl Wrap Scarf w/Fringes 80" x 28"
HZW-13253 check solid fringe men's viscose plain shawl/unisex scarf 1.Item Number: HZW-13253 plain shawl/unisex scarf 2.Material : 100% acrylic or viscose 3.Color: Any color is available,we can dye up the colours from Panton colour Card. 9.OEM Accepted Yes,we can provide as your requirements,including your design/size/material/weight/Logo/package and so on. 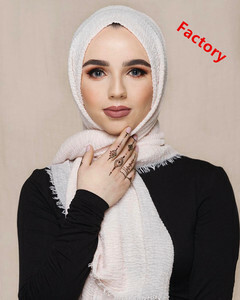 plain shawl/unisex scarf 12.Payment Term: L/C,T/T,PAYPAL,WESTERN UNION,MONEY GRAM Contact us: Website: Mob: 0086-13566738761/15958931560 Fax: 0086-579-85170315 If you have any question about our products or company, please do not hesitate to contact us for details. 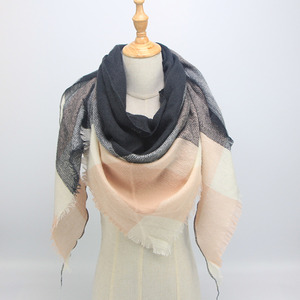 Cheap autumn winter thick knitted fluffy and tapered big fringed lady's winter warm scarf shawl. When you received our products, you can sell it directly. Design for Custom: Availible Customized Brand and Logo: Availible Change on Material or Size: Availible Devlop on art work:Availible OEM We can print your LOGO to the products and Custom your products ,size,quality. ODM We have our professional design team, we can offer you the best design as your need. 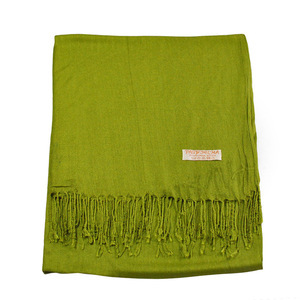 9 YRS Hohhot Yirun Cashmere Products Co., Ltd.
Alibaba.com offers 13,386 shawl fringe products. About 70% of these are other scarves & shawls, 5% are knitted scarves, and 5% are scarf, hat & glove sets. 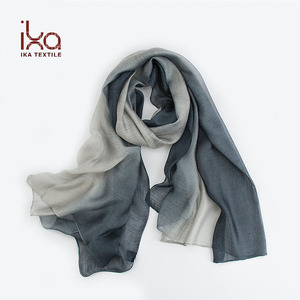 A wide variety of shawl fringe options are available to you, such as 100% viscose, 100% polyester, and 100% rayon. 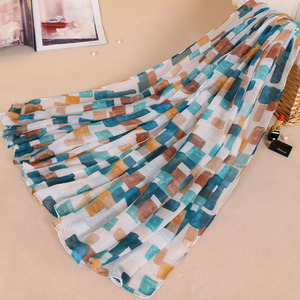 You can also choose from curtain, cellphone, and decorative. As well as from tassel, fringe, and cord tassel. And whether shawl fringe is free samples, or paid samples. 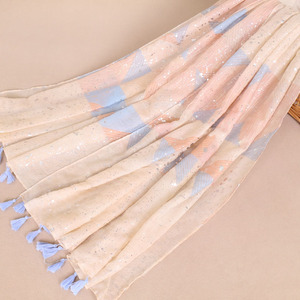 There are 13,386 shawl fringe suppliers, mainly located in Asia. 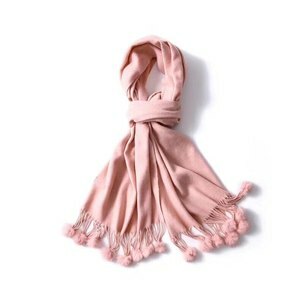 The top supplying country is China (Mainland), which supply 100% of shawl fringe respectively. 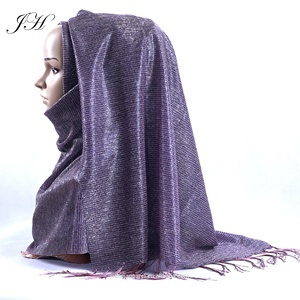 Shawl fringe products are most popular in North America, Western Europe, and Eastern Europe. You can ensure product safety by selecting from certified suppliers, including 569 with Other, 269 with BSCI, and 125 with ISO9001 certification.